Ward and Smith, P.A. Sponsors Beer Expo - Ward and Smith, P.A. Ward and Smith, P.A. is proud to be a sponsor of Asheville Brewer’s Alliance Beer Expo taking place on Saturday, February 18 in Asheville. Alcoholic beverage law attorney Derek Allen will be a presenter at the event. The AVL Beer Expo will showcase all elements of craft beer production–from raw ingredients to brewing to packaging and distribution–while providing tastes of some of Western North Carolina’s finest craft beers. 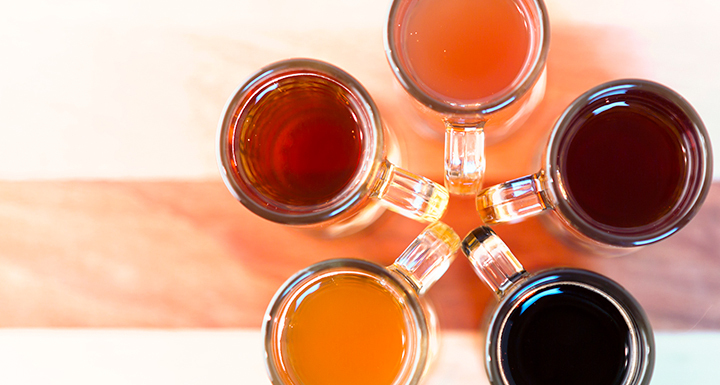 Learn more about beer styles, get to know the folks behind the beer, and dive into beer-centric topics with the innovative and passionate craft beer creators. More information is available on their website.